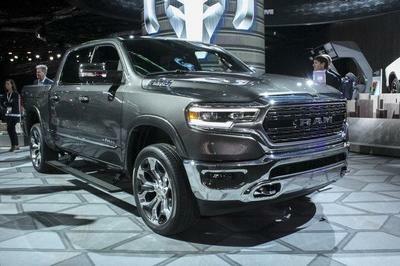 Collaboration comes directly from SEMA and brings 640 HP to 5.0-liter V-8! 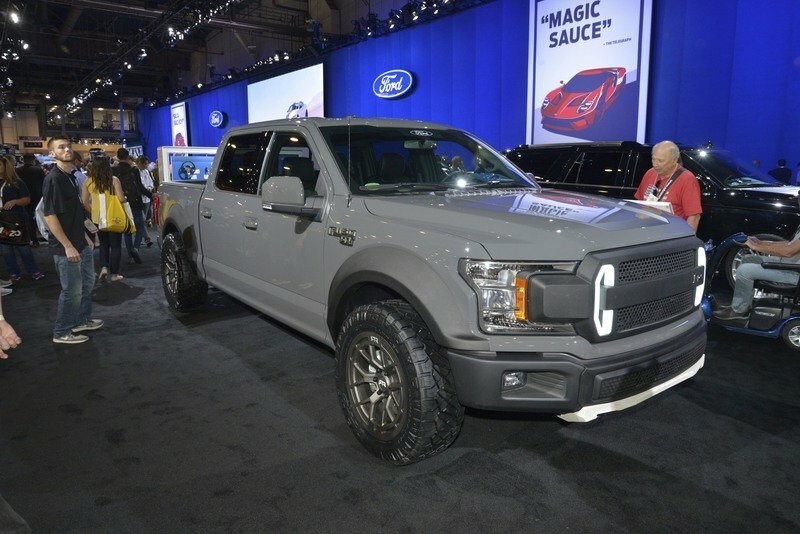 Remember the Ford F-150 RTR Muscle Truck from the 2017 SEMA show? Well, Ford Performance and Roush Performance are paring yet again to bring the Muscle Truck’s muscle to customers nationwide. Ford will offer a Roush supercharger kit for the 2018 F-150’s 5.0-liter V-8. The roots-style blower will be installed at Ford dealerships by ASE-certified Ford technicians and come with a Ford-backed warranty. 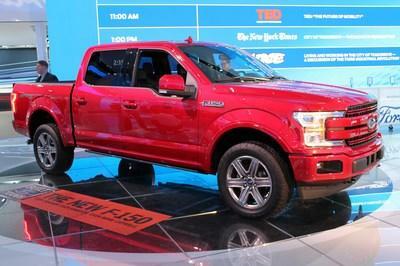 Don’t think the F-150’s V-8 is no dud from the factory. 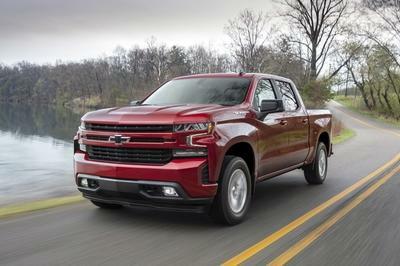 Rather, the 2018 update brought ten more horsepower and 13 more pound-feet of torque for a total of 395 and 400, respectively. Adding the supercharger is said to bring levels to 640 horsepower and 600 pound-feet of torque! That’s impressive. 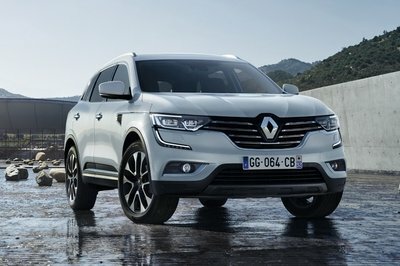 Other modifications would include a re-flash of the ECU, a new high-flow intake, and likely an exhaust system. 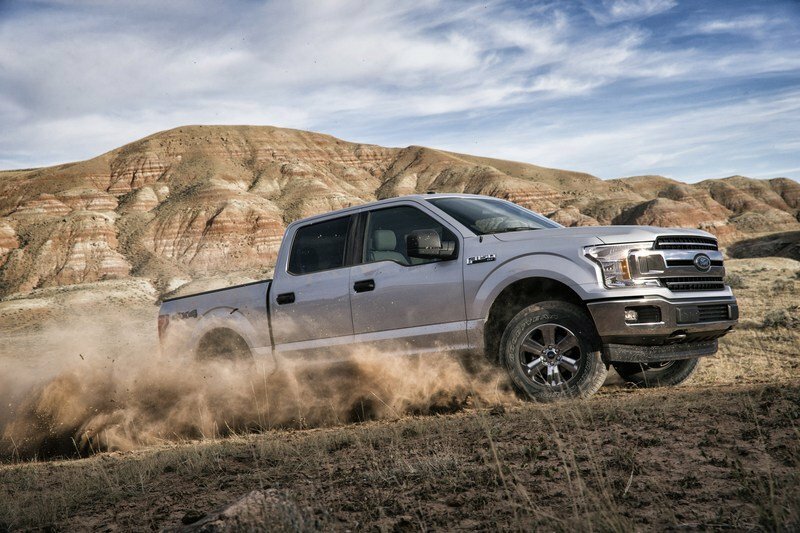 Naturally, with this being a dealer add-on part, anybody willing to pony up the cash can get the extra power – regardless of what trim or cab configuration their 2018 F-150 has. 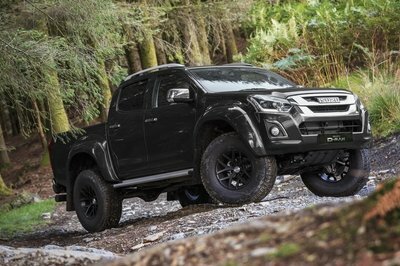 Imagine a single cab, short bed F-150 with 640 horsepower. Oh, wait… one Ford dealership already has. Ford has not released pricing for the Roush Performance supercharger kit or the shop fees for installation. We do know the blower will become available sometime in early 2018. Read our full review on the 2018 Ford F-150.